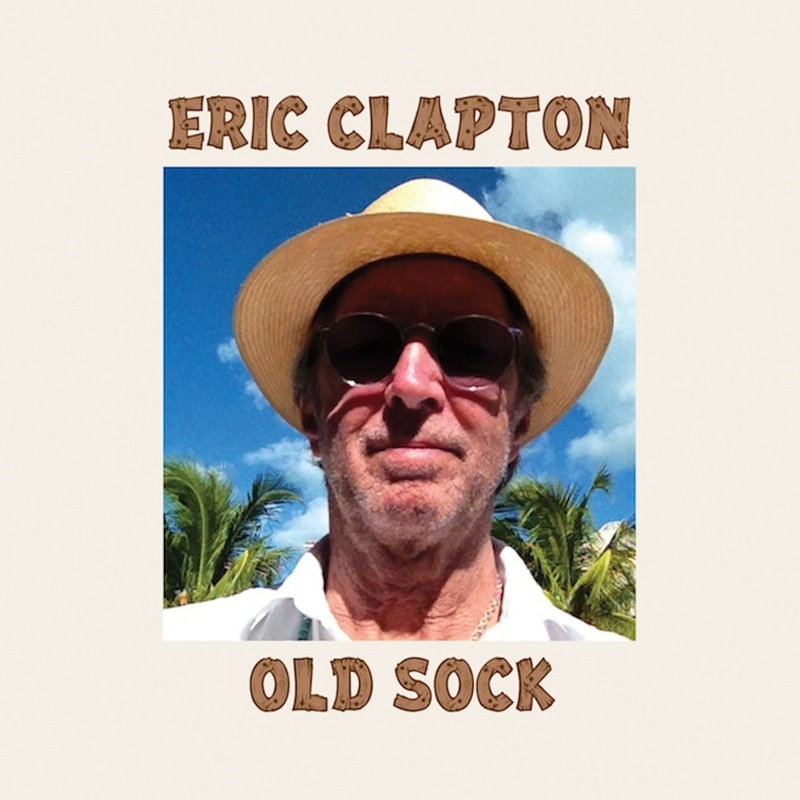 Hot on the heels of his sold-out Crossroads Guitar Festival and the announcement of a major world tour, “Old Sock” is Eric Clapton’s 21st studio album and his first since 2010. The album, produced by Eric Clapton, Doyle Bramhall II, Justin Stanley and Simon Climie, features two new original songs “Every Little Thing” and “Gotta Get Over,” and is released on Clapton’s own Bushbranch label. 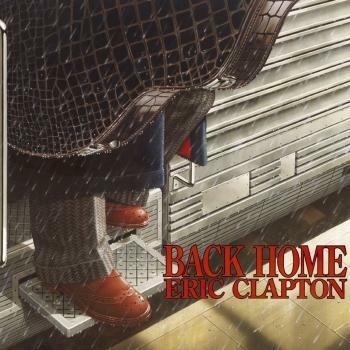 The new album is a collection of some of Clapton’s favourite songs spanning from his childhood to present day that highlights his vast appreciation and knowledge of music. From Leadbelly to J.J. Cale; Peter Tosh to George Gershwin; Hank Snow to Gary Moore and Taj Mahal, this record is a celebration of so many who have inspired Clapton’s rich musical life. Clapton has always had a remarkable ability to recognize great songs and a gift for knowing how to uniquely interpret them, as he does on “Old Sock”. 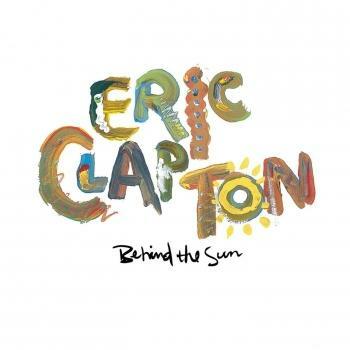 The album explores romantic standards of the 30's, reggae, soul, rock, and includes a stand out playful collaboration with Paul McCartney, to create an experience that is quintessential Clapton. "There are many Eric Claptons: firebrand electric bluesman, psychedelic jam god, avuncular song historian, easy-listening singer-songwriter. 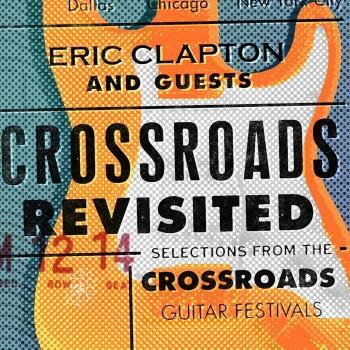 Clapton's 21st LP finds him mainly playing the latter two roles with an all-star crew. The song selection, long on covers, is promising: vintage folk, blues, soul, country and reggae; American-songbook classics by Gershwin and Kern; plus new material written by his band. Of the latter, "Gotta Get Over" is lit by a funky Chaka Khan cameo and the set's hottest guitar work. 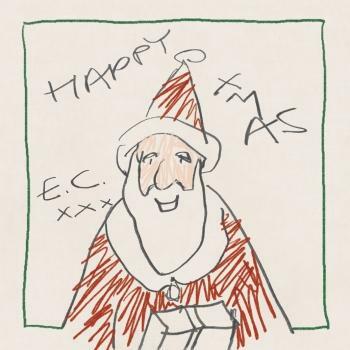 "Every Little Thing," meanwhile, is a love-is-all-you-need anthem that trots out the Clapton kids and feels like an iPhone slide-show soundtrack. For the Billie Holiday-associated "All of Me," Paul McCartney drops in for a duet that could be an outtake from his recent standards LP; Clapton follows with a soulful reading of "Born to Lose" á la Ray Charles' Modern Sounds in Country and Western Music.